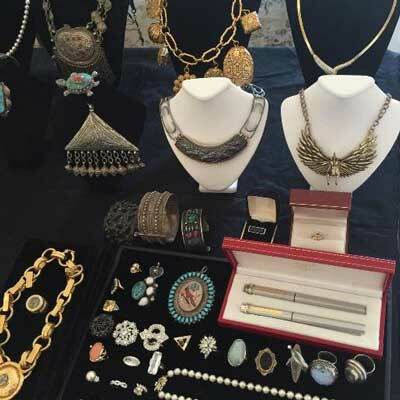 MoModerne Estate Sales is the leader in high-end design and estate sale liquidation, with twenty years of experience in the business of reselling antiques, collectibles and everyday household items. 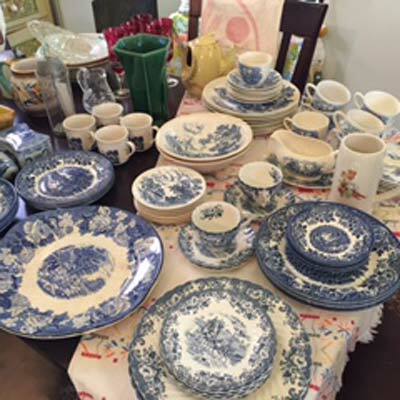 We provide a unique estate sale experience by making sure all items are cleaned, merchandized and professionally staged in a design-shop like environment. 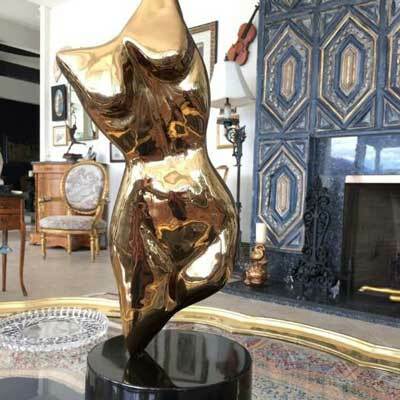 We research, price, stage, and advertise the entire contents of your home—culminating in a one, two or three day estate sale event. We leverage our extensive customer base, outreach, and marketing experience. We offer complimentary initial evaluation, to discuss and assess how our services may help you. Our sales are highly anticipated and well-attended. Interested in Our Estate Services? We include the following as a part of all of our estate sales services. Honest, straightforward and responsive personnel who are eager to explain our process and answer any questions you have before, during or after the sale. We are a youthful, eager company who create a relaxed environment in which to handle the liquidation of your estate. We are able to maximize the profits brought in by your estate compared to most other companies, or a family run estate sale. We work quickly but are thorough and thoughtful. 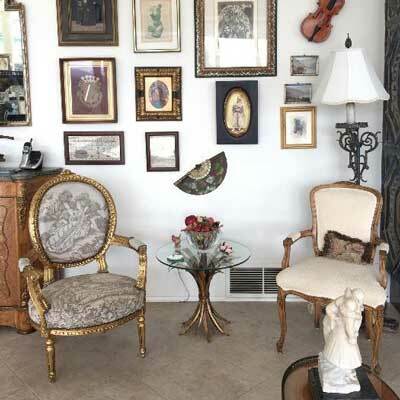 Luby Kelley and Anna Weiss are the owners of MoModerne as well as members of the Certified Appraisers Guild of America. They are in charge of pricing all items in the estate. No, our initial estimates are completely free of charge. They last about 30 minutes to an hour. 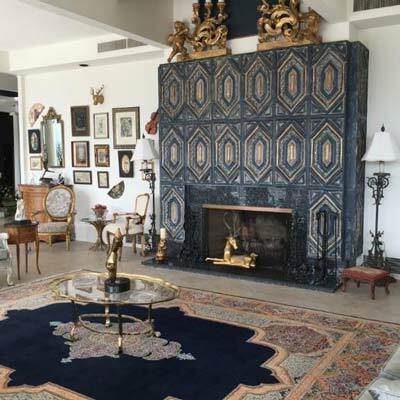 Typically, we conduct 2-Day Estate Sales within the client’s home. Some estate sales are one day sales and some estates require three days. The sale is conducted Saturday 9-3 and Sunday 10-3. How long is the Estate Sale process? We do extensive digital advertising for all of our sales, including email campaigns that reach over 10,000 buyers, designers and dealers. We also provide local fliers, abundant street signage, social media, and website advertising. Our commission is based on each individual house with an average being 35% all inclusive and an extra $350-500 for a full & final cleanout. Commission is taken out of the proceeds of the sale and no upfront costs are requested. We are fully licensed and bonded, as well as members of the Better Business Bureau. 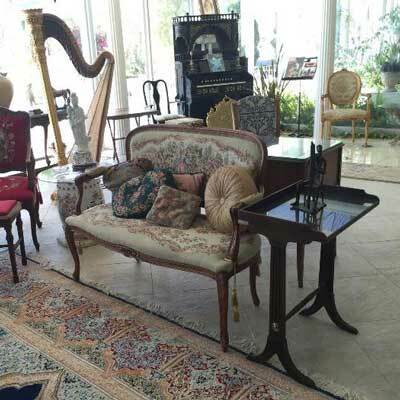 We ask that our clients already be moved out of the home before the preparation of the estate sale begins, as our team moves around and stages all items in the home. We pay our clients within 7 business days, post estate sale, per our estate sale contract. Typically we mail your check within 3 business days. We regulate the head count within the home at all times. 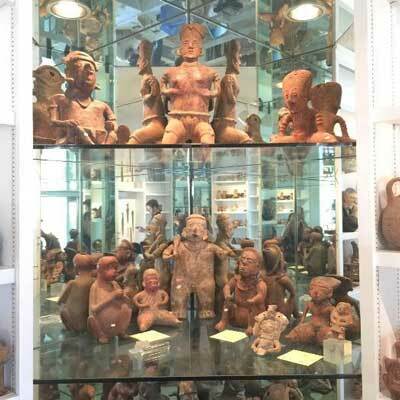 We limit the number of attendees within the estate and this varies by estate sale. We are happy to accommodate our clients however, we ask to limit the number of items with price restrictions (as this is our company’s area of expertise and combined knowledge). However, if there is a piece of specific significance or sentimental value we can honor a reserve price on that item. We have a very high sales rate, however some items will remain unsold at the end of the sale. 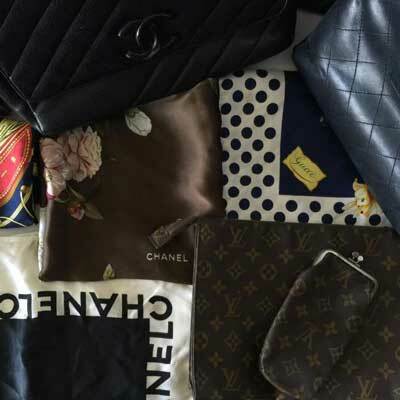 The commission rate agreed upon before the sale is conducted determines whether MoModerne or the client will be removing unsold items. We remove all of our materials, signs, etc and leave the home as it was when we entered it—however, we do not offer a full cleaning service post-sale unless client wishes at additional cost. Call us today at 314.495.4095 for a complimentary initial evaluation!